I absolutely love the ring! 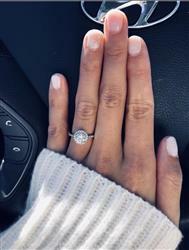 I recently just had my Tiffany’s wedding ring taken and with my husband and I already planning on doing IVF, I decided to replace it with something that I could just purchase right away! I did a lot of research for a ring that looked similar to my ring and a company that had high reviews! The reviews didn’t lie! The only drawback is the rings don’t come in 1/2 sizes. I ordered a 5and it’s big! So, when I order a band I’ll order a 4 and hope that it fits better. Thank you for making such beautiful, quality, and affordable jewelry!!! Couldn’t love my ring more. I am so glad my fiancé went with your company! Love you guys!!! 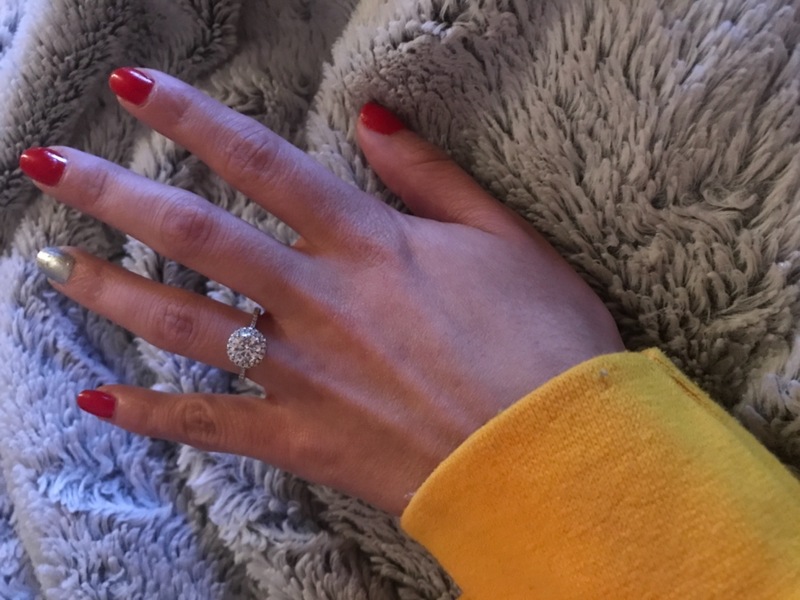 My boyfriend proposed to me this weekend with this ring and I am in AWE! 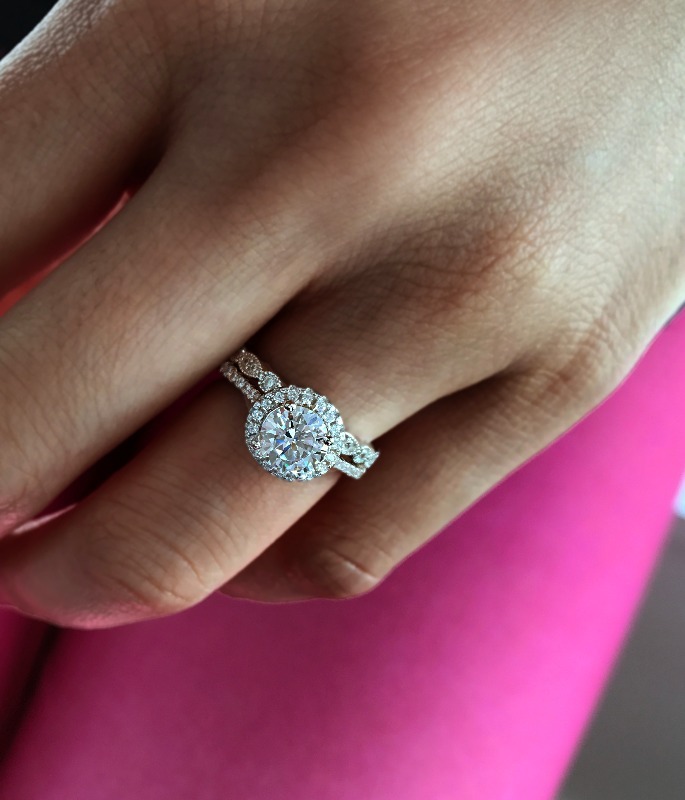 It's the most beautiful ring I've seen, and I'm just obsessed with it. My husband surprised me with this set for our anniversary. Thank you so much for creating such gorgeous pieces. It's everything I wanted and more. I'm wearing the marquise eternity band too. Wow. You guys shipped this in 1 day. Amazing service and my wife loves it.